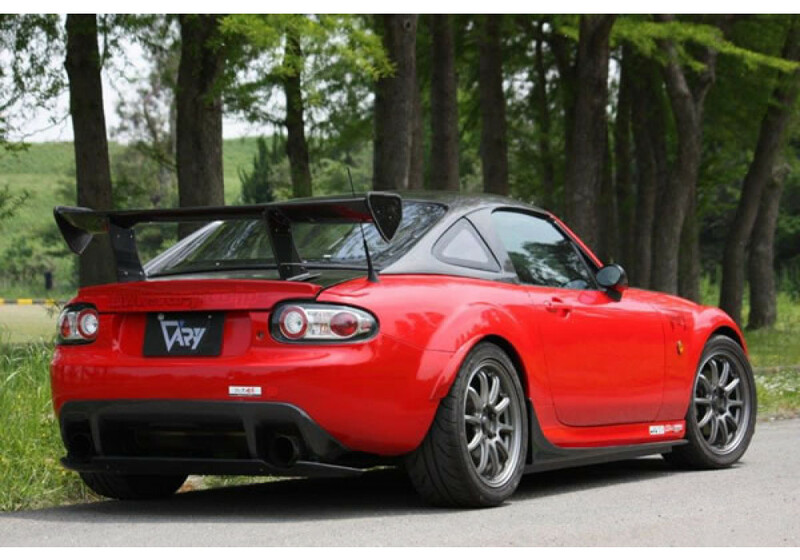 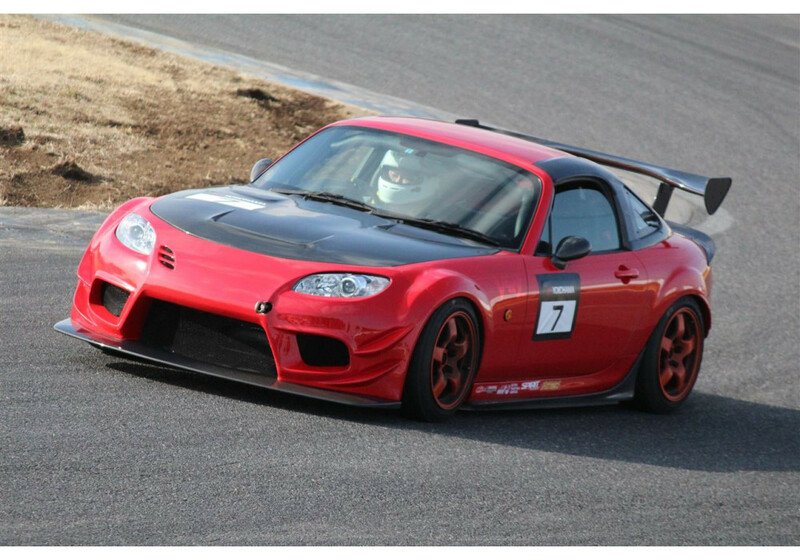 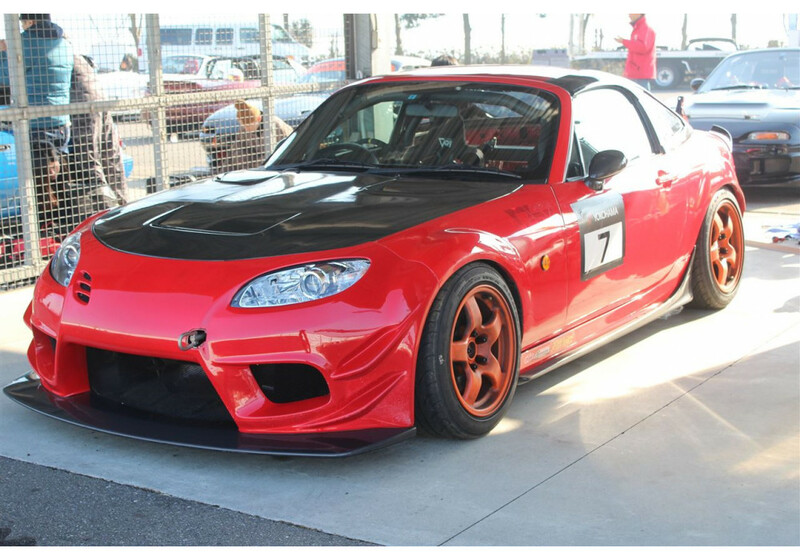 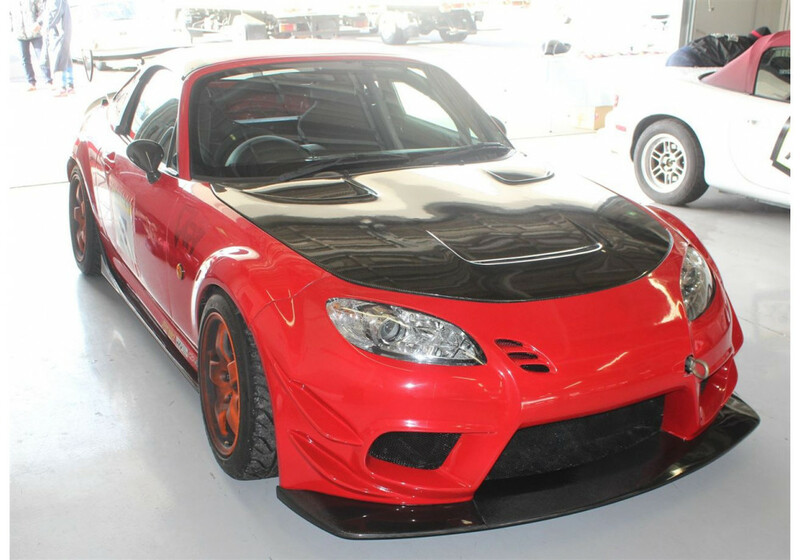 Side Skirt made by Garage Vary for all generations NC MX-5 (2006-2015). 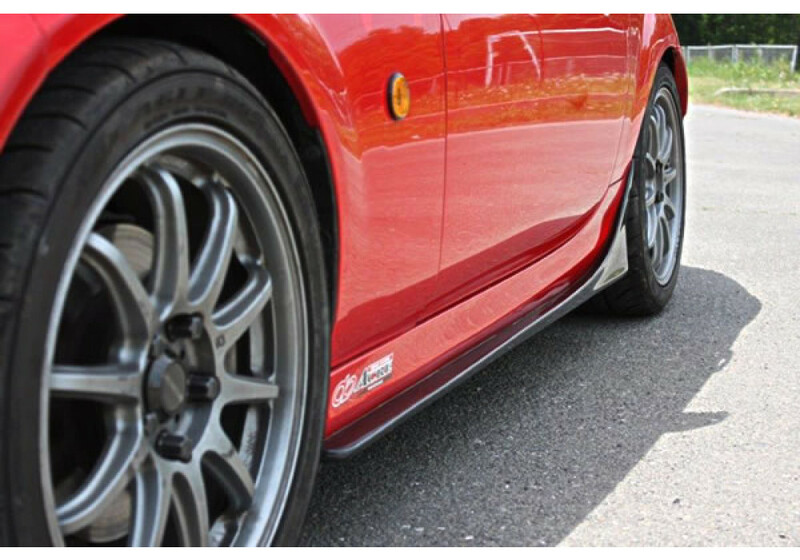 It’s a nice addition that will add an aggressive touch to the side of the vehicle and improve aerodynamics at the same time. 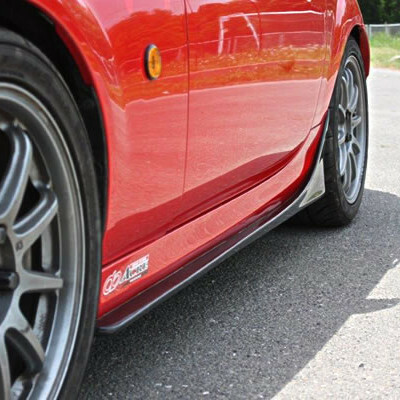 Garage Vary Side Skirts should be ordered at REV9 Autosport https://rev9autosport.com/garage-vary-side-skirt.html as they provide the best service and speed we've seen so far!